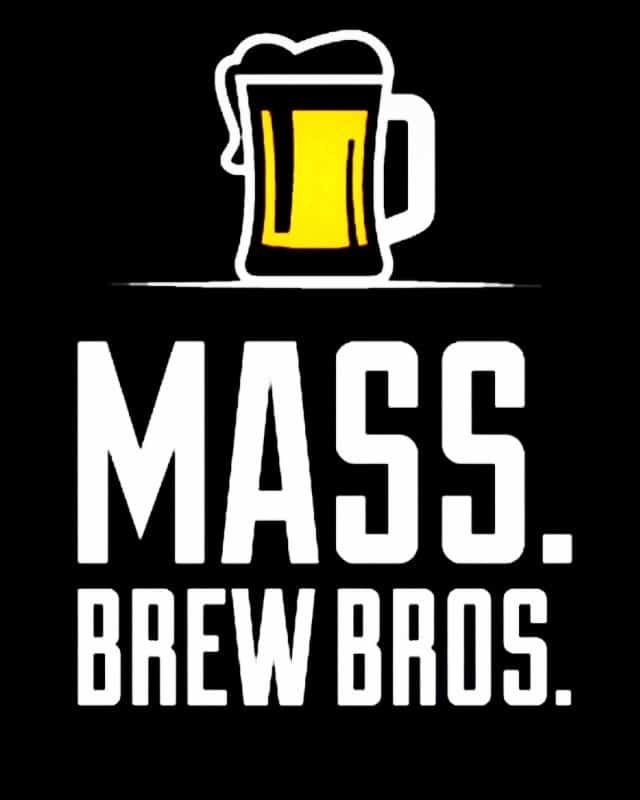 PRESS RELEASE / February 5, 2019 (Norwood, MA) – Castle Island Brewing Co is popping up in the Boston Public Market Thursdays – Sundays in February and March as part of a series of brewery partnerships at the Market, designed to highlight New England craft breweries. The Boston Public Market is an indoor, year-round marketplace featuring 35 New England food producers and artisans housed under one roof. The brewery’s next release, Lil’ Dynomite, debuts on Friday, 2/8, and is a hoppy ale that highlights the Citra varietal for a blast of citrusy, fruity flavor that balances a robust, toasty malt backbone. Deep gold in color, Lil’ Dynomite drinks crisp and refreshing and can be enjoyed at the new pop-up location. 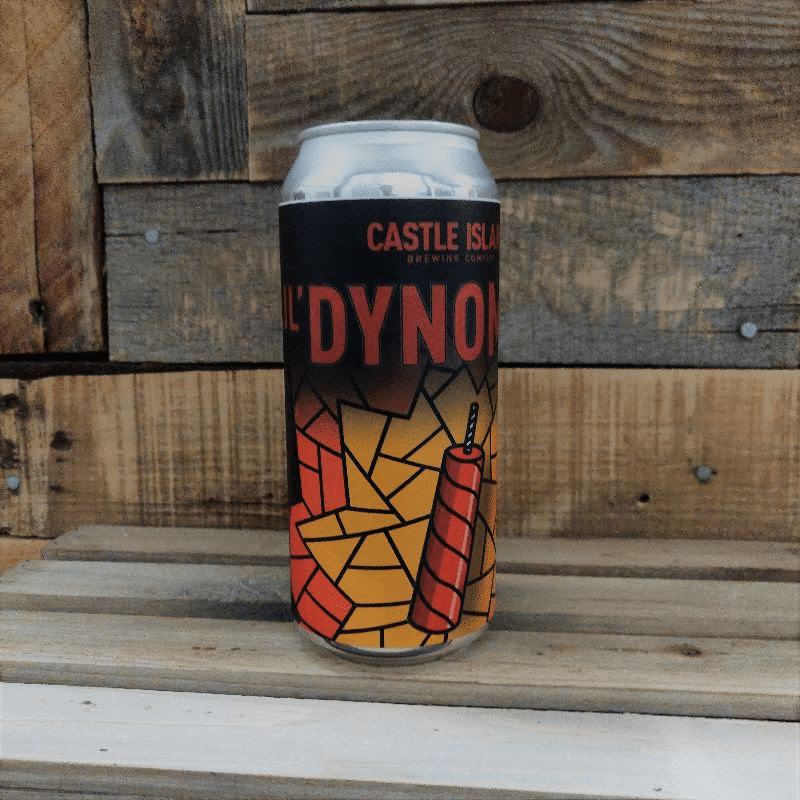 Limited releases like Lil’ Dynomite and some of Castle Island’s specialty beer will make appearances at the Boston Public Market pop-up alongside their core lineup, which includes fan favorites like Keeper IPA and the award-winning American Lager. Castle Island is dedicated to crafting the highest quality beer with purpose and without pretense. With a focus on American-style ales and lagers, we make offerings that are both unique and approachable. You can find our beer throughout Massachusetts in cans and on draft, as well as at our Norwood brewery and taproom. 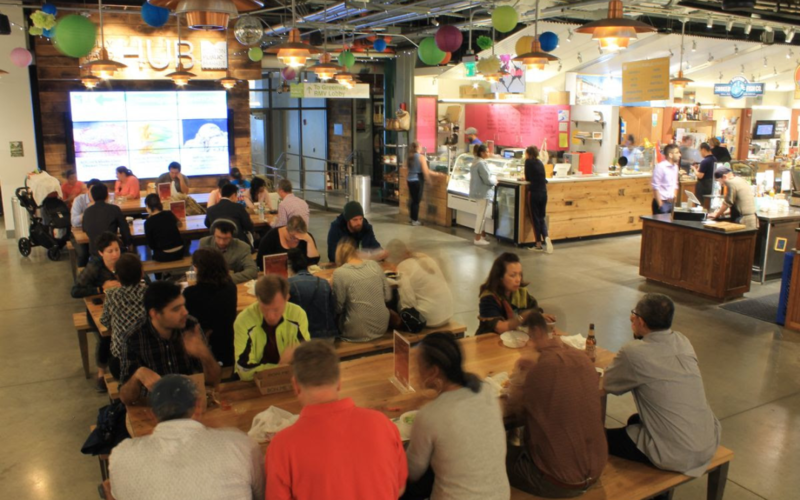 The Boston Public Market is an indoor, year-round marketplace featuring 35 New England food producers and artisans housed under one roof offering fresh foods, prepared meals, crafts, and specialty items. Residents and visitors alike can find seasonal, locally sourced food from Massachusetts and New England, including fresh produce, meat and poultry, eggs, dairy, seafood, baked goods, specialty items, crafts, and prepared breakfast, lunch, and dinner options. Everything sold at the Market is produced or originates in New England. Our mission is to support New England producers, provide fresh, healthy food to consumers of all income levels, educate the public about local sourcing and nutrition, and build a community around food. The Boston Public Market, located at 100 Hanover Street, Boston, MA 02108, is open year-round: Monday-Saturday, 8:00am-8:00pm, and Sunday, 10:00am-6:00pm. For more information, visit bostonpublicmarket.org, Facebook (Facebook.com/BostonPublicMarket), Twitter (@BosPublicMarket), and Instagram (@BostonPublicMarket). Follow activity at the Market by using #BostonPublicMarket.